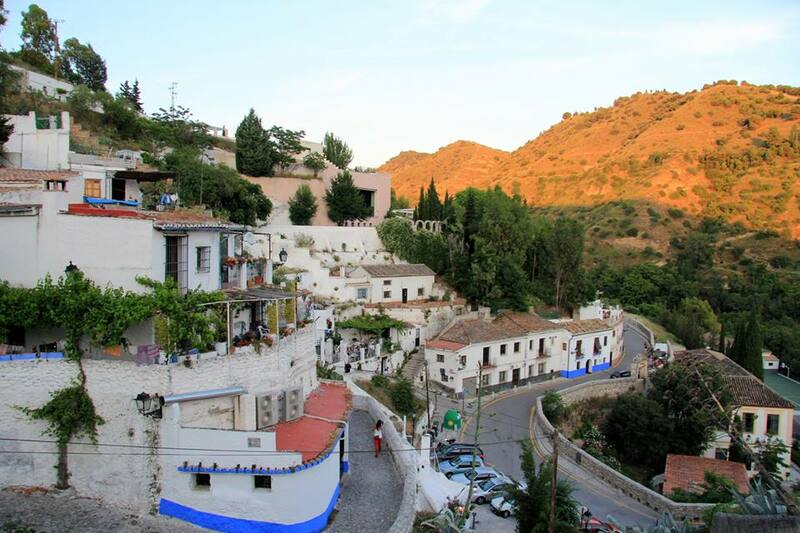 In the city of Granada in the south of Spain, above the Arabic quarter (or Albaicin) is the area known as Sacromonte it has traditionally been home to the Gypsies (or Gitanos) who live in caves carved out of limestone cliffs. 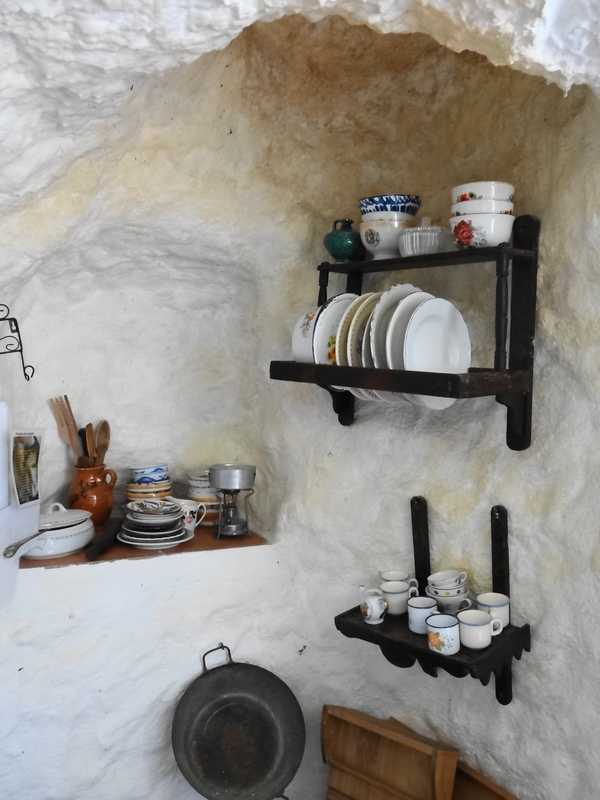 These hillside caves are comfortable homes, complete with plumbing and electricity (and usually wifi). 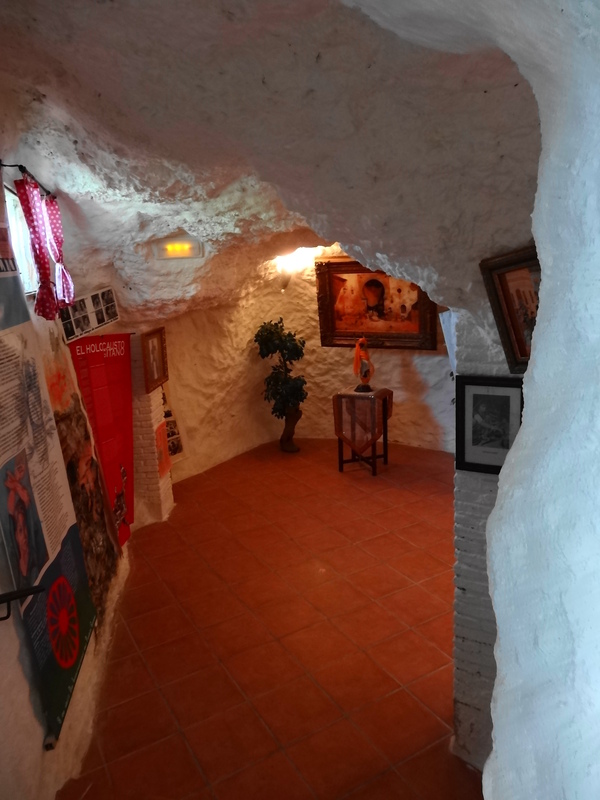 Air conditioning isn’t generally needed, because the caves stay cool even in the height of summer but heating is a necessity. 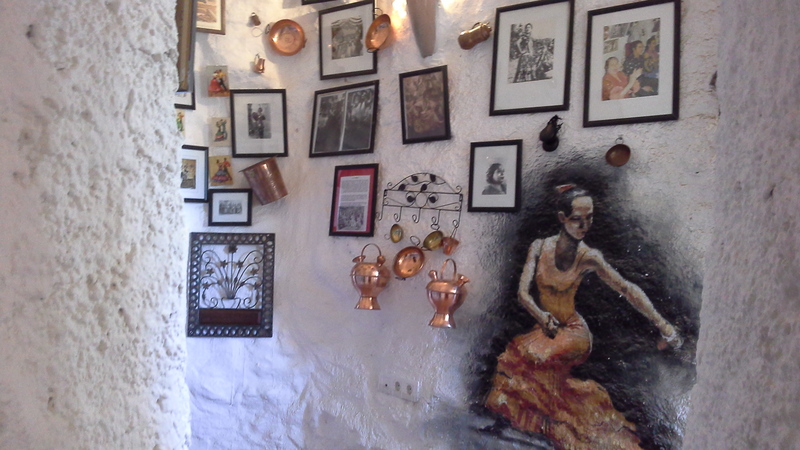 Although many of the caves are being bought up by foreign residents (or investors) now, the area does still hold on to a lot of its traditions. It can be a little touristy in places but it is still a fascinating place to spend some time. 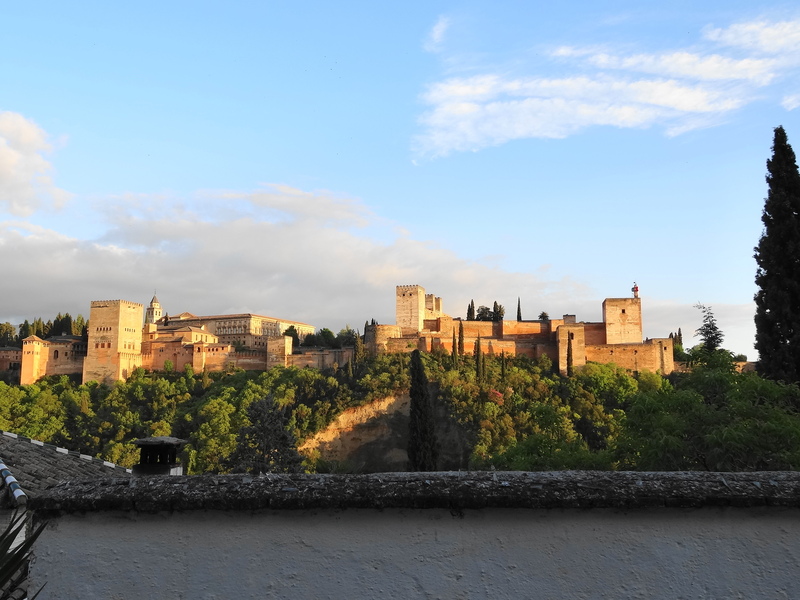 There are stunning views of the nearby Alhambra too.